Further enrich your 5-star experience at Le Bar de l’Hôtel. Designed to stimulate the senses, the French-inspired lobby bar in Bangkok welcomes guests into a sophisticated living space that showcases an eclectic collection of contemporary artworks. The visually dramatic environment features 72 unique images by French photographer, Charles Maze. The groundbreaking artist takes viewers on a journey through futuristic landscapes of a megalopolis, the silent universe of Mother Nature, and distant unidentifiable crowds in a series of photographic anamorphose, each strategically placed in the lobby to enhance the guest experience. 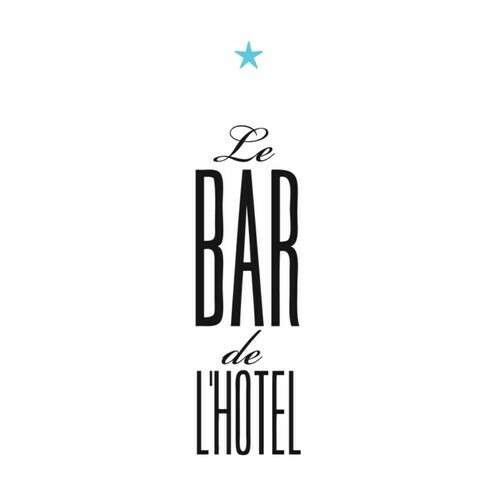 Le Bar de l’Hôtel is an interactive space where guests can meet, greet and eat while enjoying the creative ambience. 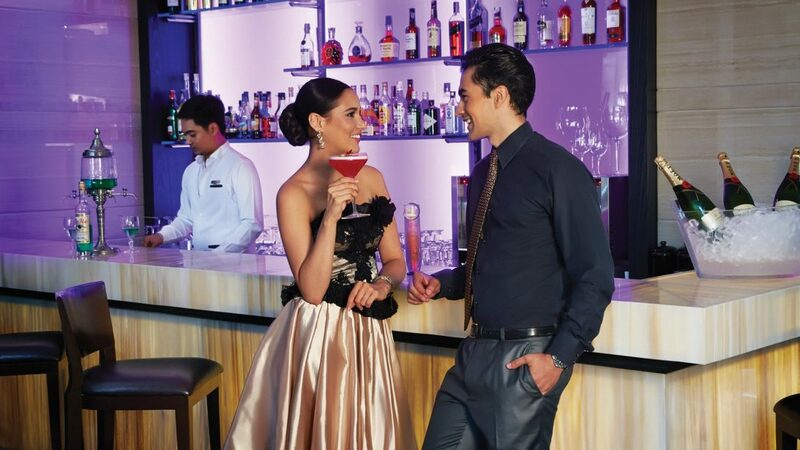 Throughout the day and night, guests can indulge in gastronomic delights served by Sofitel Ambassadors from French-inspired menu and explore a beverage list which includes a selection of outstanding wines. To accompany the tempting light bites, the Le Bar de l’Hôtel’s talented mixologists offer a selection of Haute Coquetel by Sofitel. There’s also an excellent wine list of New and Old World labels, Champagnes, and gourmet coffees and teas. Each Friday and Saturday evening, live jazz puts the finishing touches on this perfect tableau. Guests at Le Bar de l’Hôtel are also just steps away from the Wine Boutique, an exciting venue where they can discover our new tasting room, wine cellar, shop and tapas bar, open daily from 11am to 11pm with a wine sommelier ready and waiting to take you on a journey through the fantastic wine regions from across the globe. At the Wine Boutique discover also every week, Thursday to Friday evening from 7pm to 9pm our fantastic wine and cheese buffet, featuring prized imported and local cheeses for only THB 945++!